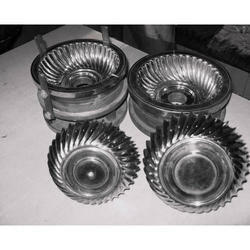 Offering you a complete choice of products which include wrinkle paper plate die, paper plate die, dona making die, patravali die and thali making die. 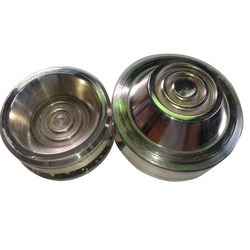 We are engaged in offering the finest quality array of Wrinkle Paper Plate Die. 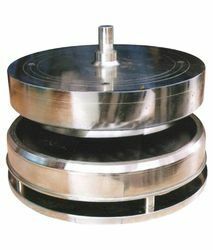 Our range of Paper Plate Die are utilized in numerous industries and finds application in various sectors. 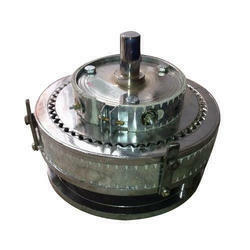 Owing to our expertise in this field, our firm is engaged in supplying an extensive array of Thali Making Die.